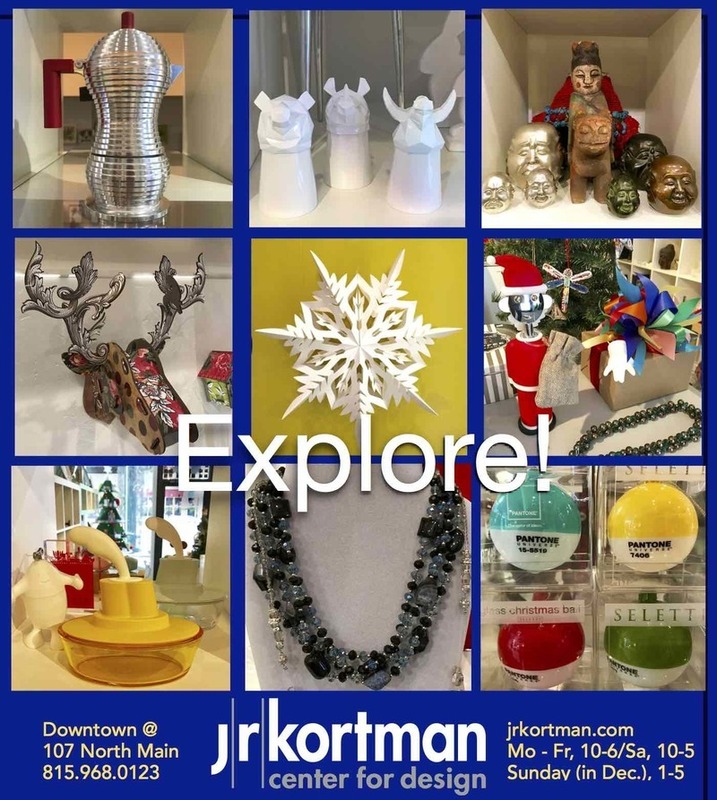 J. R. Kortman Center for Design is open 7 days a week in December! Mo-Fr, 10-6...Sa., 10-5...AND Sunday 1-5! 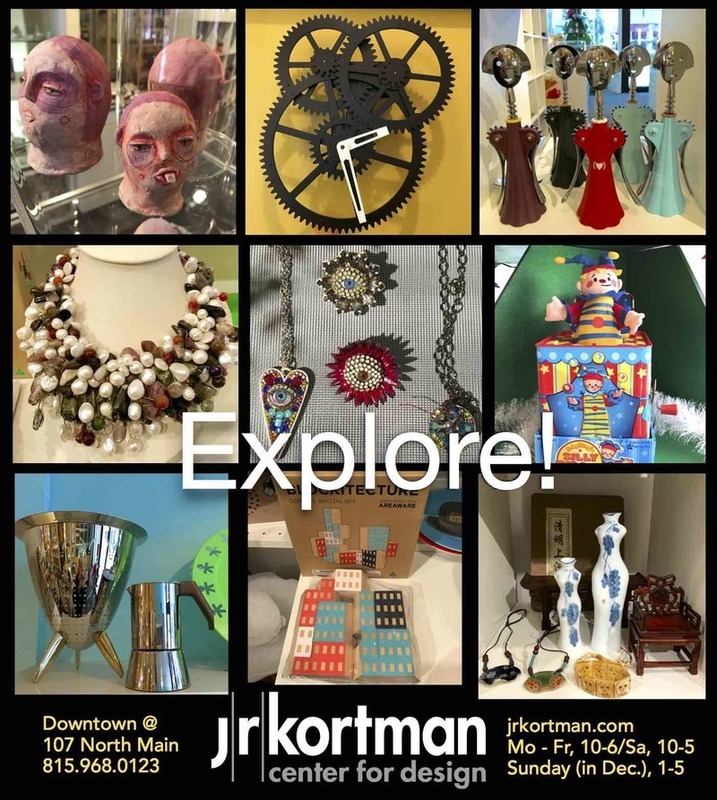 Holiday shopping the way you like it...come in and EXPLORE!